Ok, so, I entered a contest. 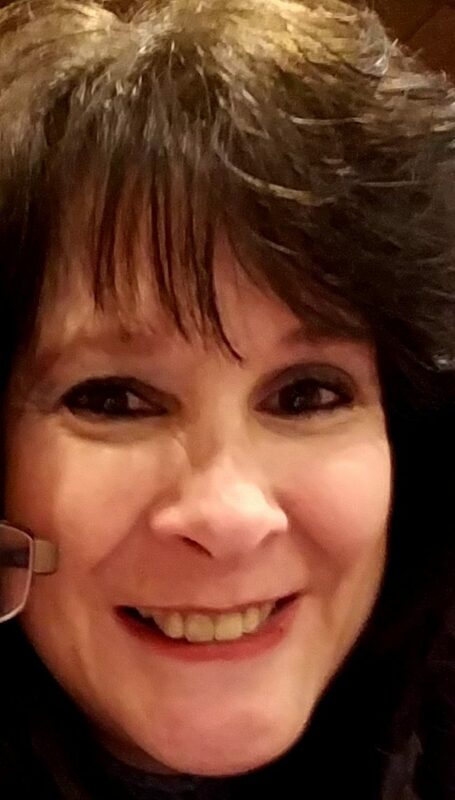 No, not a writing contest. 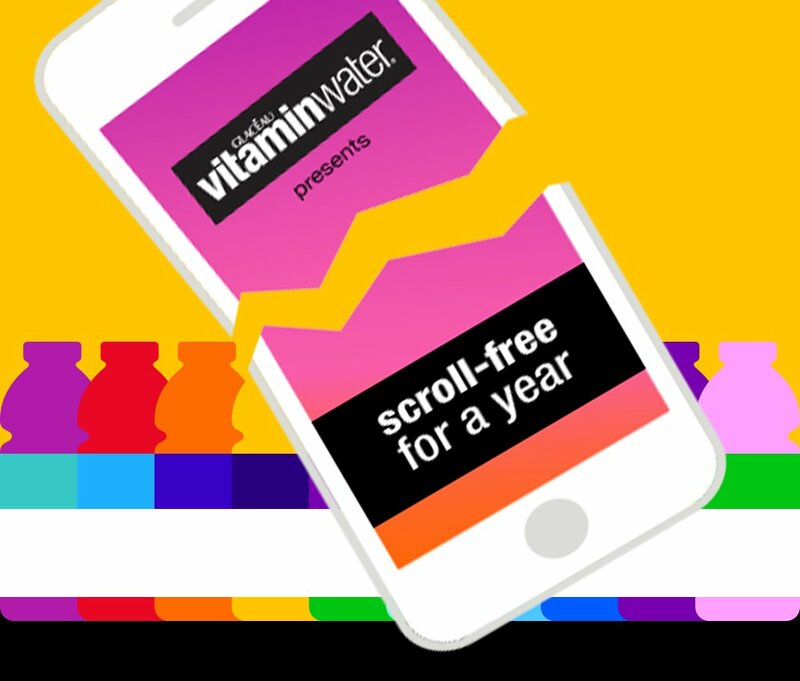 I saw on the news Vitamin Water is having a contest to see if you can be without your smartphone for 1 year. I thought, HMMM. I think I can do that. So I wrote a tweet and sent a few pics and we’ll wait and see if they pick me to participate. I believe I can conquer this contest if they pick me. I would be able to concentrate on my writing more and get my books done faster as well as get back in touch with life and how important it is. Don’t get me wrong, I love the simplification of things technology has brought to our lives, I just don’t think it should be made hard, not everyone is tech-savvy. Less is more. Thinking back to the ’70’s, how simple somethings were. Sometimes, I would like to go back to the ’70’s and add some 2018 simple techy things to that era. Would be great. So, let’s put down our phones for a while and get back to using our brains again like we used to. That used to be fun too! 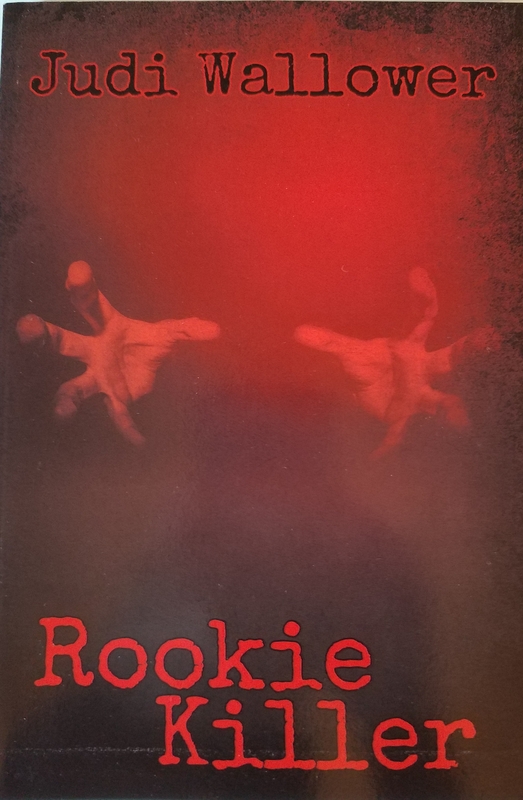 GET YOUR AUTOGRAPHED COPY OF ROOKIE KILLER!! PAYPAL IS HERE!!! This is the time of year for being thankful. Thankful for our health. Thankful for our family. Thankful for friends. But we shouldn’t be thankful only this time of year. We should be thankful all year long. Don’t take life for granted. Tell your loved ones you are thankful for having them in your life. Tell your children you thankful and blessed and so very proud of them. Tell them how much you appreciated everything they do. Because there is always someone who is going thru something much worse than you are. People who are sick. Children who are in pain. People who are homeless. Animals who suffer. Judi Walmart! And not Judi Wallower! !